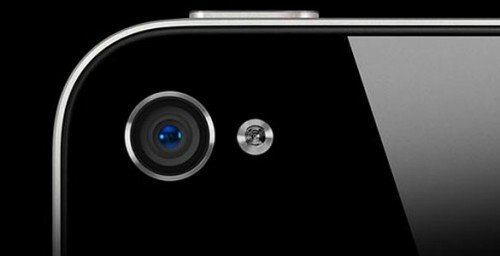 According to the latest report from The China Post, Apple’s iPhone 6 will be equipped with an 8 megapixel camera very similar to the one used now in iPhone 4S, iPhone 5 and iPhone 5s. But don’t get upset or disappointed - it will feature an intuitive image stabilization system. The report cites analysts from Nomura Securities who indicate that while the iPhone 6 should see some camera improvements such as enhanced optical image stabilization, the device will continue to use an 8-megapixel sensor rather than a higher-resolution sensor in the 12-16 megapixel range. I don’t know whether the company from Cupertino is seriously planning to equip its next generation iPhone with an 8 megapixel camera or it’s only a rumor. At the same time, I believe that Apple should think twice before doing so in order not to lose customers. Many of them may be attracted by Samsung and its would-be Galaxy S5, which is said to feature a 16 megapixel camera.